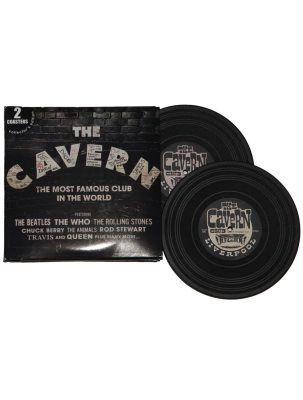 Limited edition of 1957 to commemorate the date when the club first opened so BUY NOW while stocks last! 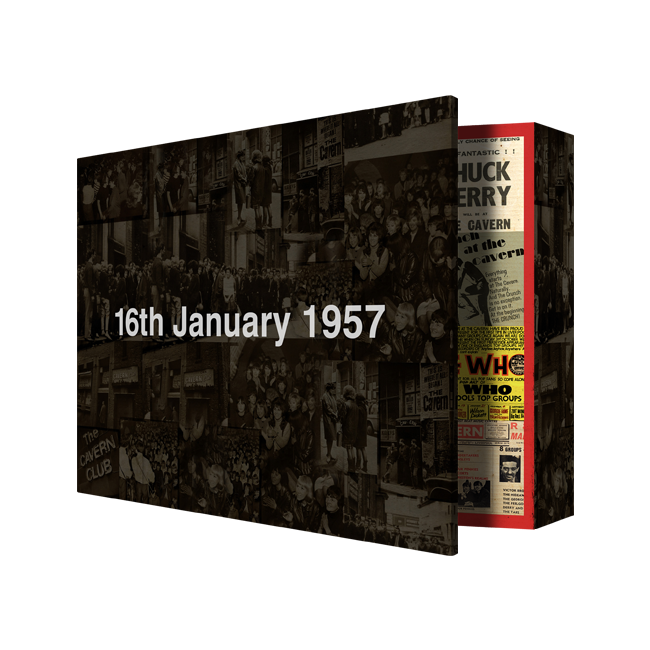 In order to tell the complete story of 60 years the last chapter is reserved for words and images that will describe the commemorative celebrations over and around the 16th January 2017. 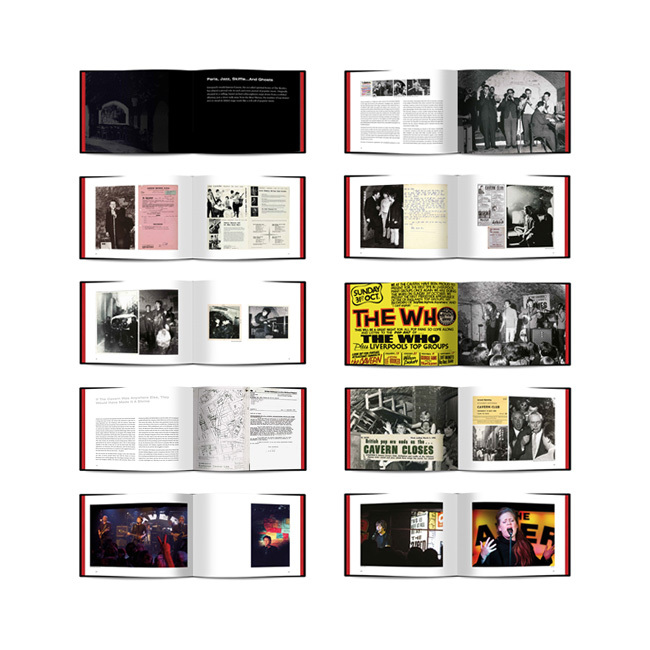 Premium quality hardback book (Approx 23cm x 30cm). Embossed Cavern brickwork cover. Foreword by Paul McCartney. 304 pages of glorious history. 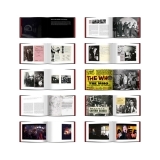 Told in 25,000 words and over 1000 rare and popular images. Exclusive Tony Booth Art Print. 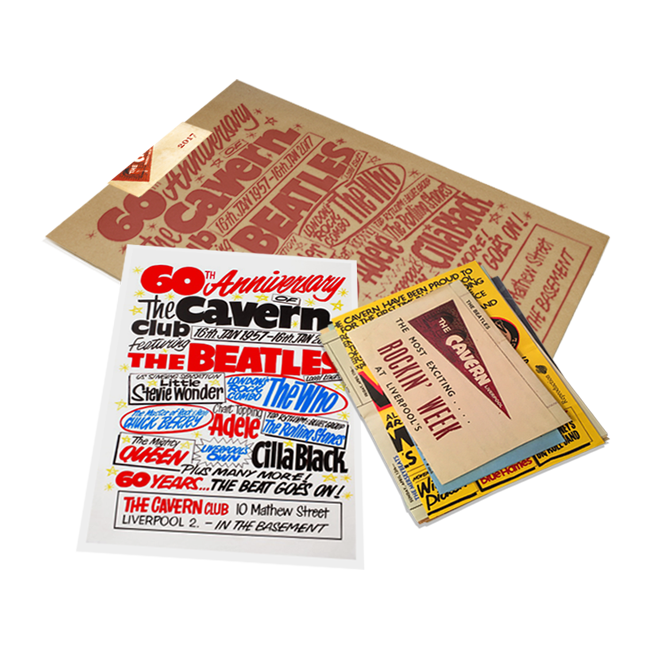 Limited Edition vintage memorabilia pack. 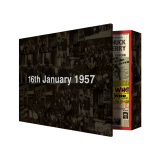 All packaged together and presented in a unique anniversary slipcase. Congratulations 60 years on and still going strong. 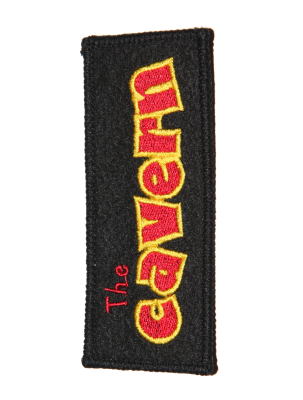 Wonderful: The Cavern has his Bible! amust for every beatle and cavern fan. Thanks Alex for your nice comments !! 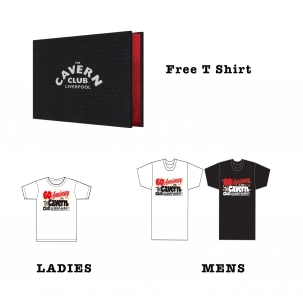 Want to buy thE cavern club anniversary book as a gift But Dont understand why Delivery is priced at £16 within uk? The book is 2.5 kg in weight and has to be delivered with a signature hence the price. Hi , our prices were based on quotes we received earlier in the year . i am happy to re look at pricing and see hat we can do . We want everyone to be able to get a copy of this fab book ! Hi , our prices were based on quotes we received earlier in the year. I am happy to re-look at pricing and see what we can do. We want everyone to be able to get a copy of this fab book! anxious to recrive my copy. it is being despatched by the end of this week ! You have been very patient , thank you !! Arrived this morning. First reaction brilliant. 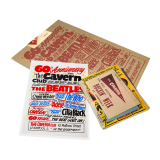 A must have for any fan of the beAtles and merseysound in gEneral. Was supposed to be a bElated birthday present for margo thoight about keeping it back for christmas….. She loves it . I received my book last week. What a great book it is too . Received my copy yeSTerday, i pre ordered almost a year ago. It is fantastic. Exceeded exPEctations, and arrived safe and sound all the way to QuEenslanD, Australia. Thanks for producing an amazing publication. 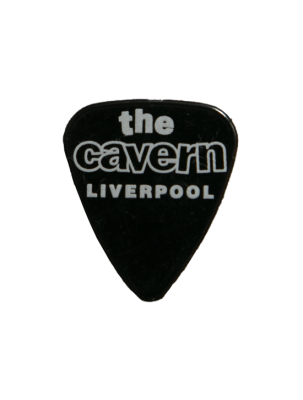 we come down from scotland at least once a year, look forward to the Cavern visits so much. i like to say a special thanks to emma boyes for her help with the purchase, well done. this is a must buy, well done, Trevor. Purchased two, One made a great prsent….Thank you so much for quIck deliVery . I’m from holland. I bought this BOOK at the convention during the international Beatles week 2018. mighty glad i finally bought it. nice set. thanks everybody for realising this beautiful edition. Thanks so much for your kind comments , we are glad you like it ! 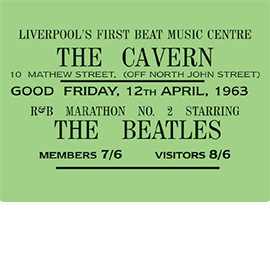 We are very proud of the book here at The Cavern Club .